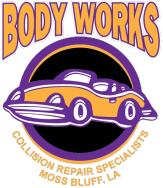 We have one full time paint technician, a full time painter’s helper, and 3 full time body technicians, and two estimators. 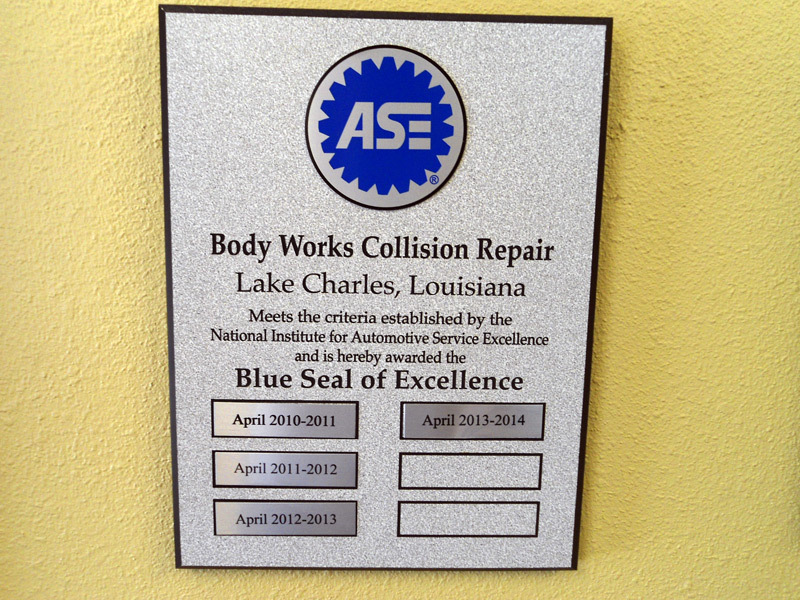 Our team of technicians and estimators are ASE (Automotive Service Excellence) certified, we are an ASE Blue Seal of Excellence recognized business since 2010. 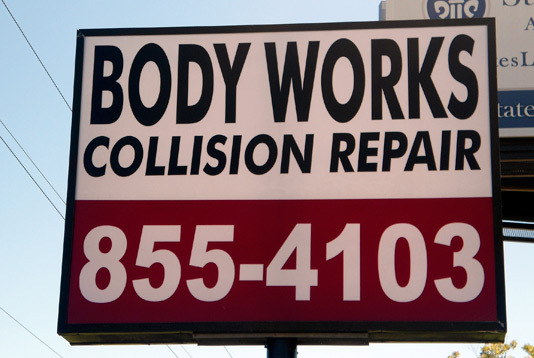 Our goal is to repair vehicles properly, safely, and to assist our customers through the process of Insurance claims if needed. We take pride in our work and value your business! Our mission is to provide the highest level of service. We take pride in our work and thrive to produce quality work. Very customer service oriented, reliable and trustworthy.